Update your mule game this season and mix it with some on trend animal print. 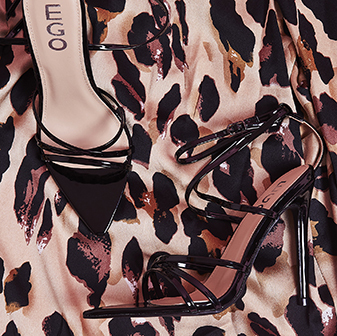 Featuring a stiletto heel and animal print design, let Zadie do all of the work. 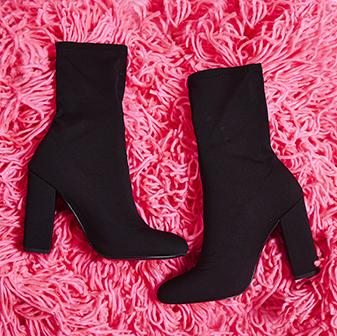 Keep your look simple and team these up with a black bodycon dress for your next night out with the girls.